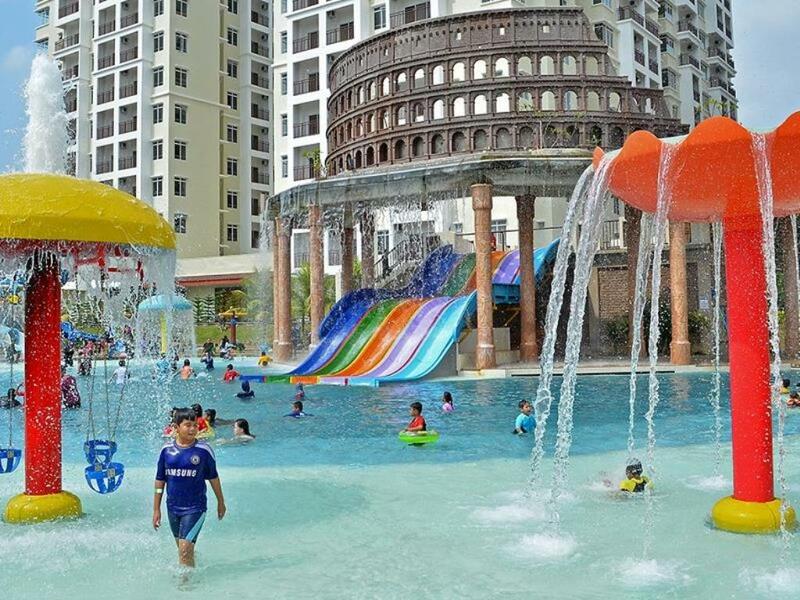 Set in modern towers, this casual resort is 6 km from Malacca Zoo, 7 km from Malacca Wonderland Water Park and 12 km from the 16th-century St. Paul’s Church. Warmly decorated studios feature kitchenettes, and living areas with sofas, plus flat-screens and free Wi-Fi. Upgraded studios have balconies or whirlpool tubs. 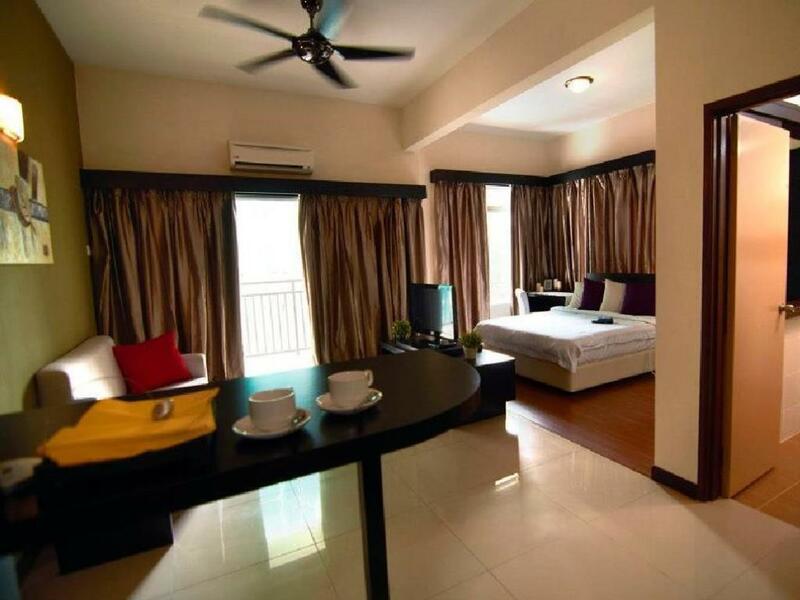 Apartments offer living rooms; upgraded apartments add refined furnishings and dining tables. Room service is available. Parking is complimentary. Other amenities include a water park with a mock Coliseum, as well as an outdoor pool, a gym, and a game room with arcade machines. There’s also a restaurant and a snack bar.